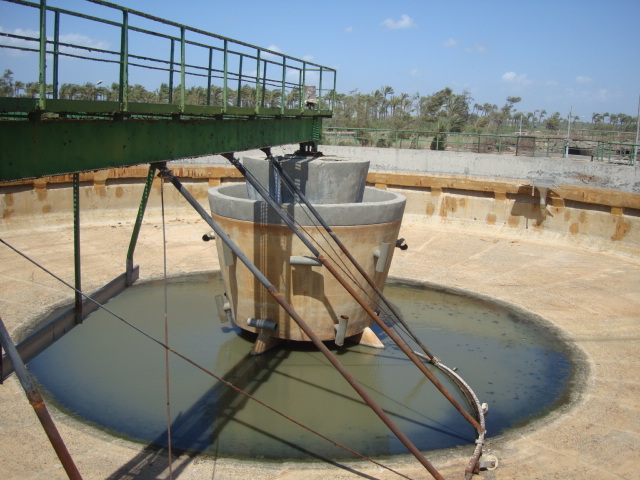 Chemonics Egypt has an unrivalled experience in the Water Supply and Sanitation in general, and in Egypt in particular. 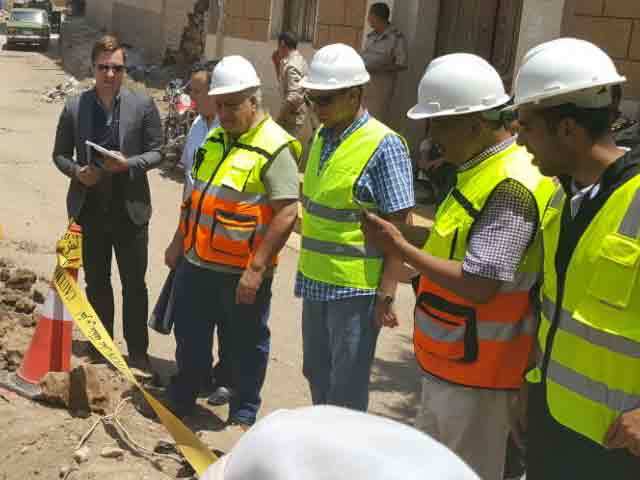 Chemonics Egypt has been a continuous participant in the evolving water and sanitation sector reform process in Egypt, beginning with the decentralization program of the 1980s through the corporatization program of the 1990s, to recent moves toward public-private partnerships. In Beheira Governorate, Egypt, Chemonics Egypt developed the 2007-2037 Strategic Water Supply and Sanitation Master Plan for the governorate. Chemonics Egypt worked closely with the Beheira Water and Drainage Company and the Holding Company for Water and Wastewater to assess the existing situation in the governorate, identify the bottlenecks, plan the water supply and sanitation system to handle the population growth and economic activities and identified and designed high priority projects.